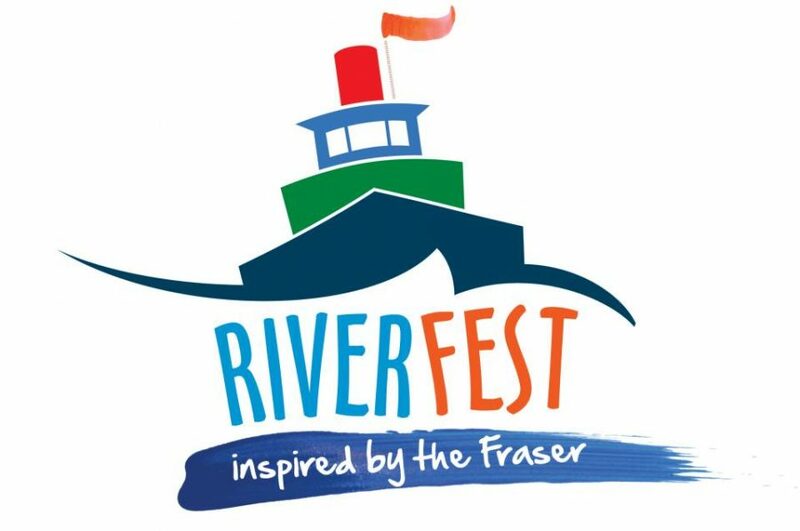 The Arts Council of New Westminster in partnership with the Fraser River Discover Centre is now inviting all visual artists from Metro Vancouver to submit applications for a group exhibition during the opening night of the 2019 edition of RiverFest. The exhibition is to take place on September 18 & 19, 2019 in the rotunda and lobby at the Fraser River Discover Centre in New Westminster, BC. The theme of the exhibition is the working river and its natural environment. This call is open to applications from both established and emerging artists. The Arts Council wishes to highlight how diverse our community is, and in order to break down any exclusionary barriers and create a platform for marginalized voices, artists on the LGBTQ spectrum, non-binary artists, artists of colour, Indigenous artists, and disabled artists, are strongly encouraged to submit. RiverFest is a FREE family-friendly festival, and a great way to enjoy a beautiful fall day along the mighty Fraser River. The 2019 festival will take place from September 23-28, 2019. The week-long event starts on Wednesday, September 23th with a special RiverFest edition of FRDC’s curriculum-based RiverSchool for three lucky elementary school classes. That is followed the next day by our *click* photos of the fraser exhibit unveiling, whose photograph theme this year is Movement. The climax of the week is Saturday, which will include the Family Fun Zone (inside the FRDC), Artisans on the River (with New West Craft), the Samson V Maritime Museum, the Lucille Johnstone Workboat Parade. The Arts Council of New Westminster aims to have exhibitions that feature a variety of visual arts by a wide range of artists from the Metro Vancouver region. 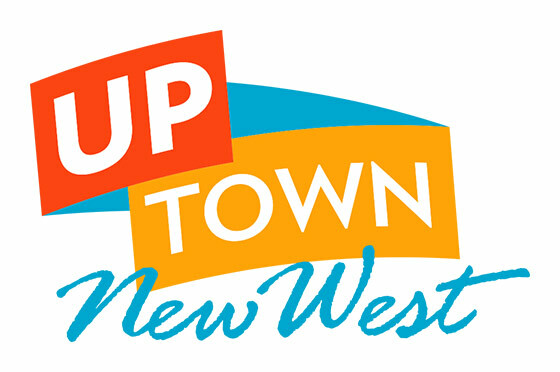 The exhibition program aims to reflect both the cultural and artistic diversity of contemporary art and to serve as an educational forum for the citizens of New Westminster and surrounding communities. The exhibition will feature a private reception with exhibiting artists and private guests on Wednesday September 18at the Fraser River Discovery Centre. The exhibition will be open to the public from 10am -4pm on Thursday September 18th. To exhibit, you must be a current member of the Arts Council of New Westminster at the time of the exhibition. The Council does not charge for exhibiting, nor does it pay an artist to exhibit. The Council will don’t receive any commission on sales of work during the exhibition. The Arts Council’s Gallery Exhibitions Selection Committee (GESC) will meet in July 2019 to consider applications for the exhibition. A well-prepared proposal helps in the selection. Please include all written material as PDF files and submit via email to info@acnw.ca with “Exhibition Submission – RiverFest” in the subject line. Please ensure that attachments total less than 5MB. Deadlines for submission is 4:00pm on Friday June 28, 2019. Applications will not be rolled over for future exhibitions. The GESC will meet in July 2019 to consider all applications received. All applications will receive a reply by email, stating whether the work has been accepted. If your application has been successful, you will be contacted by telephone, exhibition details will be confirmed, and a contract will be sent to you. This contract will outline your responsibilities and providing other details and dates. A signed contract is required before the exhibition can proceed. • Be sure that all documents include your name, a working title of the proposed exhibition and complete contact information; phone number, email address, website and postal code. • Email submissions are preferred. For physical submissions, please phone the gallery at 604-525-3244 for equitable access procedures.